We all know the phrase “March Madness” is thrown around the countryside quite liberally this time of year; but if one is seriously looking for the epicenter of high school basketball in our great country, where should they look for evidence? Attending any one of at least 150 different true rivalry regular season games maybe; or better yet, just visiting any of the 495 state tournament games in any given year. 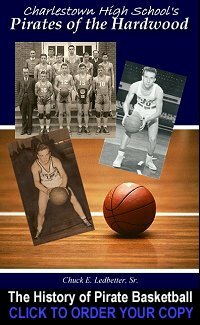 One annual event in Indiana more than provides that evidence; as a matter of fact, it defines the very history and heritage of high school basketball in just one state……the Indiana Basketball Hall of Fame Annual Awards Dinner. One thinks they know how high school basketball is celebrated in this state; but witnessing what the Indiana Hall of Fame means to high school basketball in the Hoosier state is truly a ‘religious’ experience (for lack of better words). 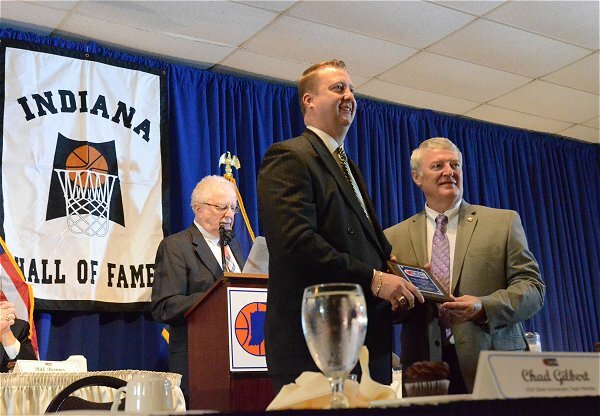 The Indiana Basketball Hall of Fame inducted their 55th boys basketball class Wednesday evening inside an Indianapolis banquet hall, filled with over 1,100 lovers of high school basketball. The Hall of Fame tapped fourteen men with the highest honor bestowed in Indiana high school basketball; among those being boys basketball all-time leading scorer, state champion, Indiana Mr. Basketball and 1990 National High School Player of the Year, Damon Bailey (Bedford North Lawrence 1990), and the consensus 1993 National College Player of the Year and longtime NBA player, Calbert Cheaney (Evansville Harrison 1989). 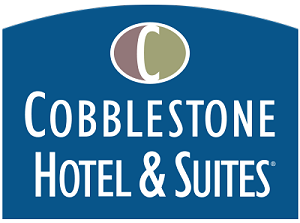 During the same Wednesday evening event; the Hall of Fame also, as they have since 1962, recognized 18 men as members of their 2016 Silver Anniversary Team – acknowledging their spot as top senior basketball players in Indiana 25 years ago. Charlestown High School Pirate Basketball Alum and current Athletic Director Chad Gilbert found himself sharing Wednesday’s Hall of Fame event stage with some highly notable Indiana High School Basketball royalty; while being honored as one of those 18 men on this years Silver Anniversary team. Gilbert’s Charlestown High School and thereafter college basketball accolades were rightfully recognized among fellow Silver Team honorees like Glen Robinson (Gary Roosevelt HS/Purdue/NBA), Alan Henderson (Brebeuf HS/Indiana/NBA), and Brian Evans (Terre Haute South/Indiana/NBA), just to name a few. Gilbert scored 1,392 points while playing for the Pirates, helping win the 1990 Sectional and Holiday Tourney titles, setting assist and free throw records, and earning several local MVP and All-American nominations; before playing two years of college ball at Indiana State, and breaking more records and helping the University of Southern Indiana win the NCAA II 1995 National Championship. Gilbert is the first Charlestown alum to be recognized in any way by Indiana’s Basketball Hall of Fame; and becomes another prideful chapter in the almost 100 year history of Charlestown boys basketball. 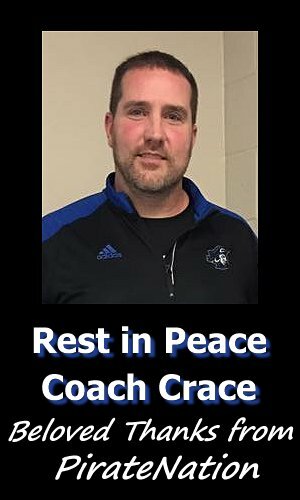 The centennial anniversary of Charlestown Pirate Basketball is scheduled to be celebrated during the quickly approaching 2017-18 basketball season. 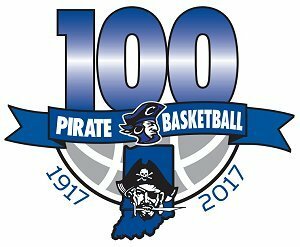 Congratulations to Charlestown High School Pirate Basketball Alum and Athletic Director Chad Gilbert, a member of the Indiana Basketball Hall of Fame 2016 Silver Anniversary team.